Should Getting High be a Possible Treatment for Depression? 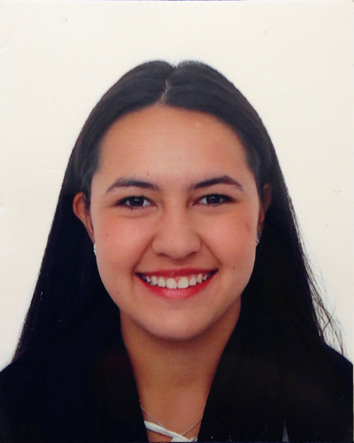 Maria Paula Martinez is a student of a joint degree program majoring in Neuroscience and Behavioral Biology at Emory University and Biomedical Engineering at Georgia Institute of Technology. She is 20 years old and originally from Bogota, Colombia. What if instead of the traditional and usually ineffective serotonin-reuptake inhibitors (SSRIs) used to treat depression, we could provide patients with a drug that directly mimics the effects of serotonin, the “happiness neurotransmitter”? Not only have such compounds been around for over a millennium, but they are the active ingredients in psychedelic drugs such as magic mushrooms. A scientific paper released in The Lancet Psychiatry this past May opened the possibility for compounds like psilocybin, the active ingredient of “shrooms”, to potentially treat depression. A group of researchers in the Imperial College of London were able to give psilocybin to 12 patients with depression who had unsuccessfully tried at least two different treatment types and had suffered from depression for an average of 17.8 years. The results of this preliminary study were astonishing. Not only did all patients show significant improvements after a single week of treatment, but the remission rate was double that of patients given SSRIs in a three-month treatment period (Cormier, 2016). Even though these are only preliminary results, it seems there is little control over how the media decides to portray these results, and what is likely to happen when these news articles reach the hands of patients with depression is not promising.